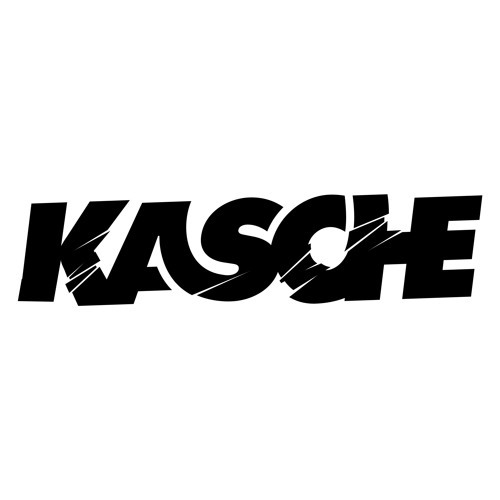 Comprised of Mike Wasyl and Andy Singley, KASCHE is an up-and-coming production duo originally from a small suburban town in central New Jersey (USA). We love producing all types of music (most particularly- pop, dance, hip-hop, alternative) - but have recently gotten into professional remixes (incl. Natalie La Rose) and are looking for similar opportunities to share our music. Hope you enjoy our sounds!! Be sure to leave a comment and let us know what you think. :) Please reach out to us with any opportunities. Also seeking artist management and licensing engagements.